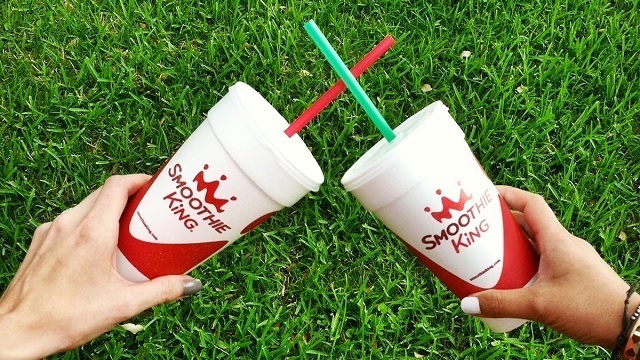 Join SmoothieKing as they kick off summer with #FREESMOOTHIEDAY at Smoothie King! On Wednesday, June 7th, Smoothie King Greater Atlanta & Athens, GA, locations will be offering FREE 12oz. Caribbean Way® Smoothies from 10 am to 2 pm . Check your local store for hours and participation! *Smoothies are available while supplies last. Must be present to redeem, limit one per person.